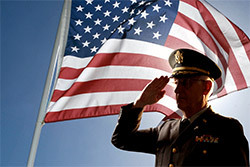 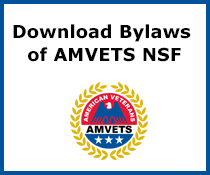 AMVETS National Service Foundation is a public charity. 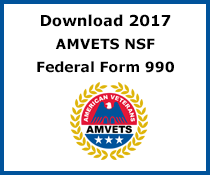 Below you will find our federal forms & governance documents. 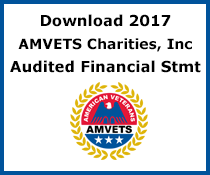 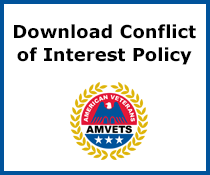 AMVETS National Service Foundation is a public charity, so we try to be as transparent as possible to our donors. 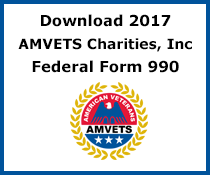 The Federal Form 990 is a tool that donors can use to evaluate a charity’s performance to see if they wish to support our cause. 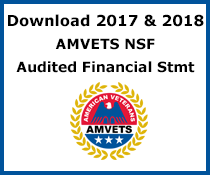 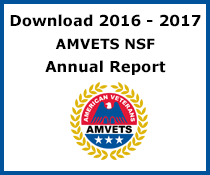 AMVETS National Service Foundation is proud of its performance. 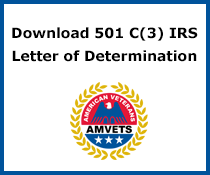 We welcome any questions that may arise after you read this form.